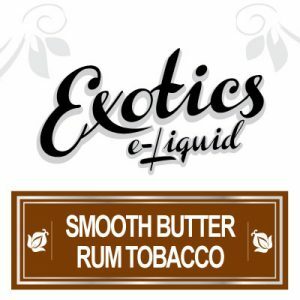 Organic Lemon e-Liquid by Naturals e-Liquid is really a mouth puckering e-Liquid flavour. 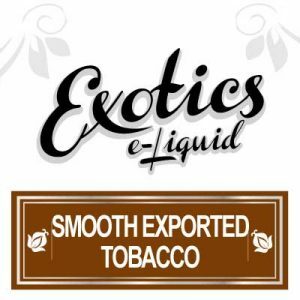 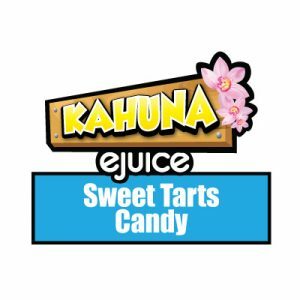 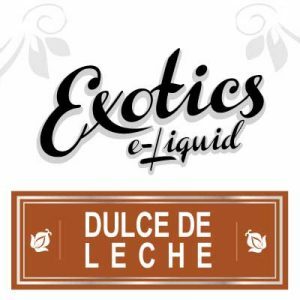 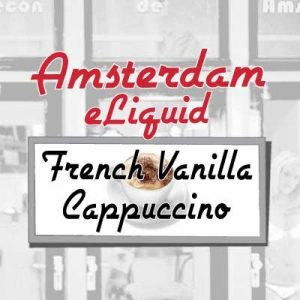 However, Naturals e-Liquid expertly blends in just the right amount of subtle sweetness. 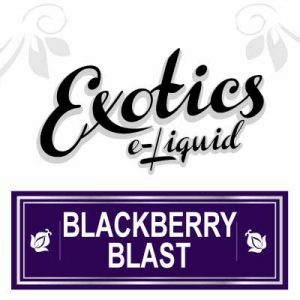 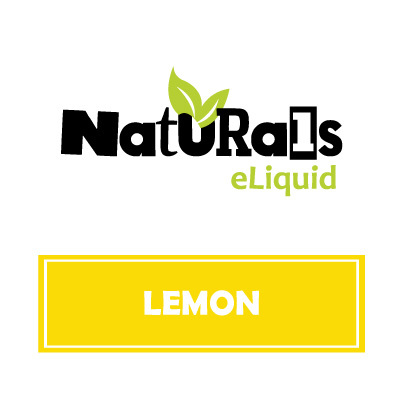 Naturals e-Liquids blends Lemon eJuice with indeed an organic blend of 100% Vegetable Glycerin. 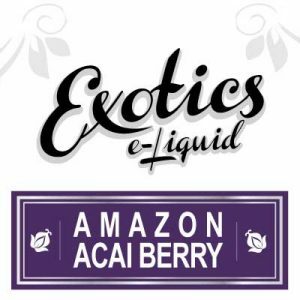 Also, note that Naturals sources every ingredient in North America. Customers can purchase Lemon eJuice in either the ready to travel or keep in a kit – 30ml bottle. As well customers may choose to purchase the value-sized 130ml bottle. 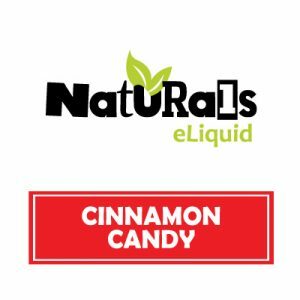 Naturals e-Liquid proudly brew Lemon eJuice in Canada using ingredients Naturals sources from North America including FDA approved flavourings.